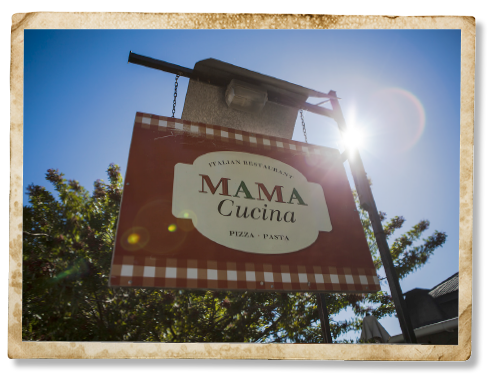 Welcome to Mama Cucina! Our restaurant in Riebeek Kasteel is a place where you can spend an hour or a day passing the time, enjoying the happy atmosphere and great service. 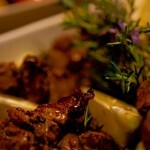 Our food is always fresh, innovative and firmly grounded in the Italian Mediterranean tradition! We serve it up with lashings of soul and a great little wine list featuring wines from the valley and special selections from further afield. We hope you enjoy your visit! Our BlackBoard Menu changes daily and is subject to change without notice. Really Fresh. Really Good! Thank You! Mama can I have some! Baked dark chocolate cheese cake with a salted caramel. Corkage charge: R40 per bottle. Join us every Tuesday for our popular Pizza Special. Check back here for the latest! Looking for accommodation in the valley? Visit www.dennehofhouse.co.za - a beautifully decorated guesthouse located in Riebeek-Wes, just an hour from Cape Town, 6km from Riebeek Kasteel and a 25 minute drive from Malmesbury. The property features 4 double en-suite rooms and lies within a 5km radius of many of the valley's wedding venues - making it ideal accommodation for bridal parties and wedding guests. Contact Us Directly to Book! We're always proud to make a list for great places to eat so thanks to Eat Out for including us in their latest review of South Africa's Best Italian Restaurants. We’ve been voted one of South Africa’s best Italian restaurants in the 2014 Eat Out 500! 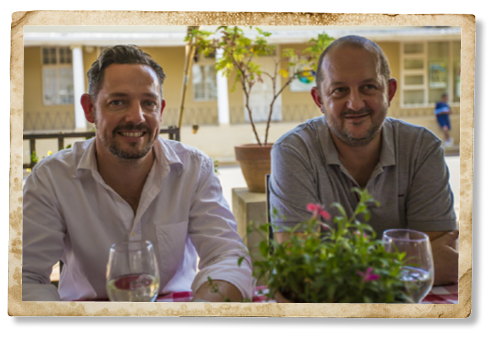 We're proud to have won the catering for this year's Swartland Revolution for the second year in a row! Last year this meant catering dinner for around 300 delegates. This year the numbers have soared to 450! Well that's what a revolution is all about, isn't it? Bring it on!